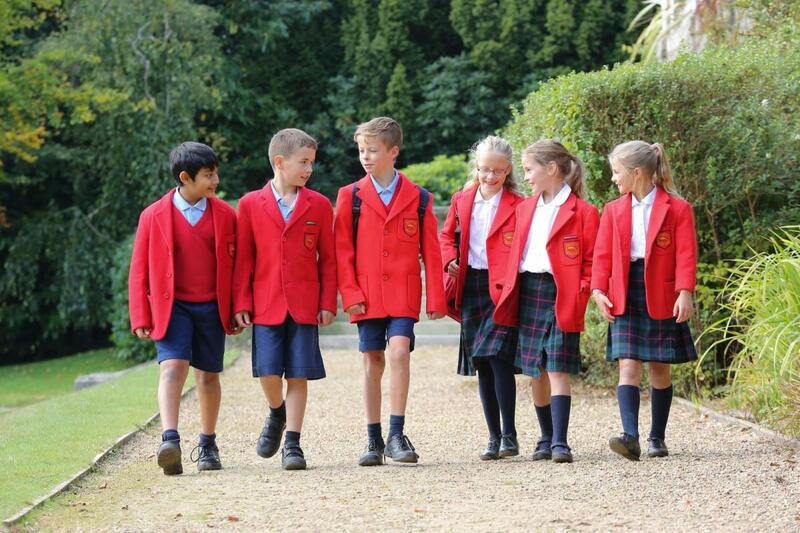 In the Prep School, towards the end of the Reception year, we give all the children a diagnostic assessment (Cognitive Profiling System – CoPS) which assesses the underlying processes needed for each child to develop literacy successfully. A further test is carried out in Year 3. These assessments give us a profile of each child’s learning style, which can be used by the Form Teachers to support learning and develop strategies in the classroom. We identify children needing extra help, as well as those requiring additional stretching and challenging. They can be supported by Learning Development Assistants in the classroom. Small groups are also taught outside the classroom by experienced Learning Support teachers. Depending on the level of support given, an extra supplement may be payable.